Life insurance can help during your retirement. Life insurance is an important aspect of personal finance. Not only does it provide cover in case of emergency situations, but it can maximize the retirement benefit. Check out the top ways in which life insurance can benefit your retirement plans! A life cover provides for the medical insurgencies and also takes care of the required income in the old age. Some policies provide long-term benefits in the form of medical cover and investments, which can be used later on in life. Life insurance can keep your long-term needs in mind, helping to shield you from the medical risk and risk of running out of money after retirement. Life insurance is designed to cover the policyholder’s income so that their dependents do not face financial hardship. 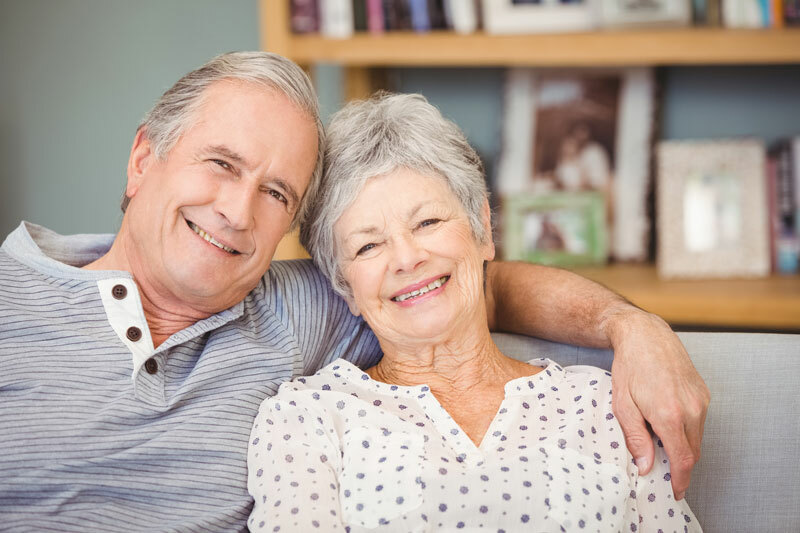 Although traditional insurance schemes mainly provide the death benefit, there are a number of life insurance policies that cover the income during the later years of life. The policy would supplement your income during the golden years. Life insurance is a useful and flexible estate-planning tool as it is commonly used to pass on assets to loved ones. Typically, policy proceeds are income tax-free and are paid straight to the beneficiaries in a cash lump sum. Some policies can be used to pay estate taxes and ensure the continuation of family income. Are you ready to get started with the right life insurance policy for your needs? Contact Abbate Insurance to get started.